Bring Me The Horizon will headline All Points East at Victoria Park in London on Friday 31st of May 2019. The supports for the day include Run The Jewels. Nothing But Thieves. IDLES and YONAKA. Gigantic is passionate about getting you to the very best gigs and so we are very excited to be able to offer you Bring Me The Horizon tickets. But make sure you get your order placed quickly, because you know that they will all sell very quickly! Gigantic makes sure we take all the stress out of placing your order by giving you access to our site through your tablet, smartphone or computer 24/7 so you can browse and buy at home or away. 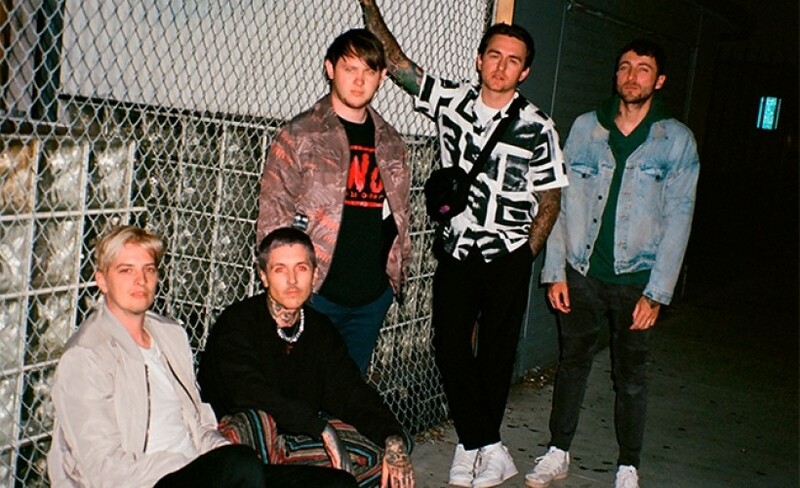 Formed in Sheffield during 2004, Bring Me The Horizon quickly rose to the fore of the deathcore scene with the release of their stunning debut album Count Your Blessings which was released only two years later. Through innovation and evolution of their sound, Bring Me The Horizon began to amass an ever-growing fanbase as their drive towards metalcore chimed with the mood of the youth across the UK and beyond as heard on subsequent albums Suicide Season and There Is A Hell, Believe Me I’ve Seen It. There is a Heaven, Let’s Keep It A Secret. This constant push towards even more experimentation was displayed on Sempiternal and That’s The Spirit, both of which helped make the band a truly international sensation. However, the greatest departure from the more savage roots has come with their latest album Amo. Including aspects of electropop alongside hard rock, it is their most ambitious record to date and is a serious contender to be named album of the year. We can feel your excitement building, but with only limited supplies of Bring Me The Horizon concert tickets then you will have to grab yours before they all sell out. Award-winning ticket vendor Gigantic has proudly served our customers and provided excellent customer service for over ten years with our superb selection growing every day, so you know we are the right place to book your big night out. Make sure you see Bring Me The Horizon in November!